phrases. 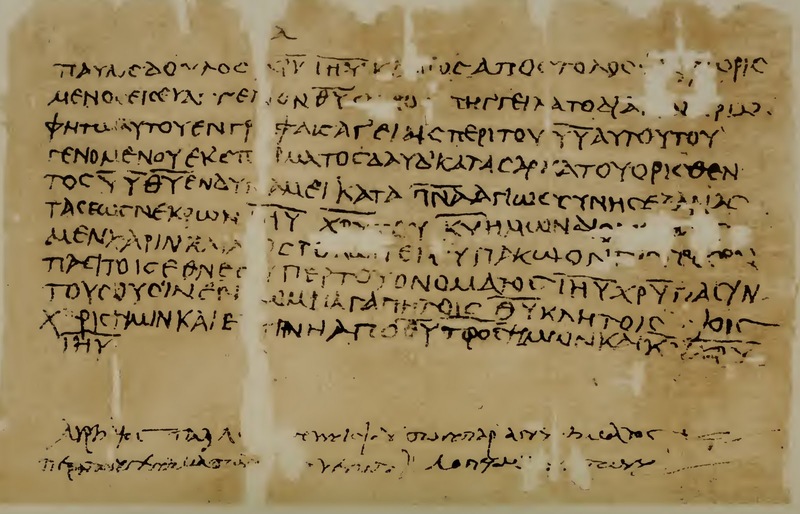 It has been suggested that this papyrus may have been a writing exercise. New research has identified the owner of this document - a man named Aurelius Leonides. The idea that the Gospel spreading through natural business associations really makes sense to me and shows that things really haven't changed that much. It's all about relationships! 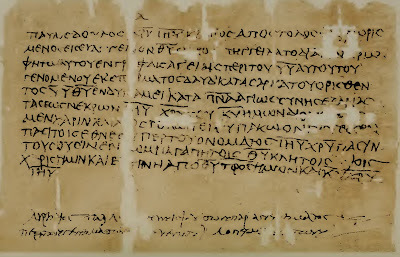 During the Great Persecution an attempt was made by the state to seize Christian scriptures. This may be relevant here -- as a lector, Ammonius may have been suspected of concealing prohibited literature.